As you might guess from the name, Ski Weekends are our speciality. 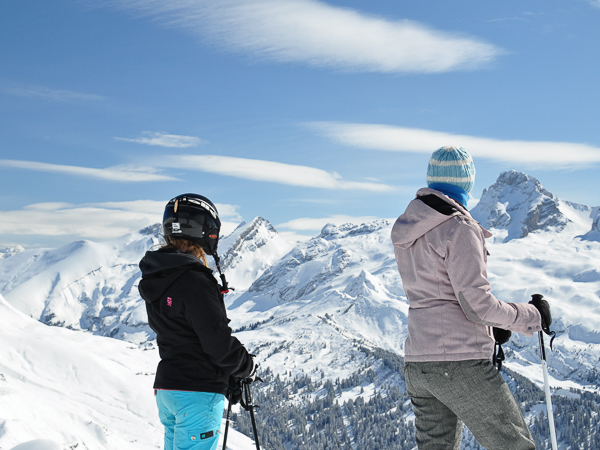 The weekend ski holiday format we offer has been refined over 15 years, and its convenience is second to none. We take care of every little detail to ensure you get maximum time on the slopes while still enjoying a relaxed 4 day skiing holiday. All our resorts and accommodation are carefully chosen to work perfectly for short ski breaks, so all you need to do is choose a location, arrange flights to Geneva and let us take care of the rest. 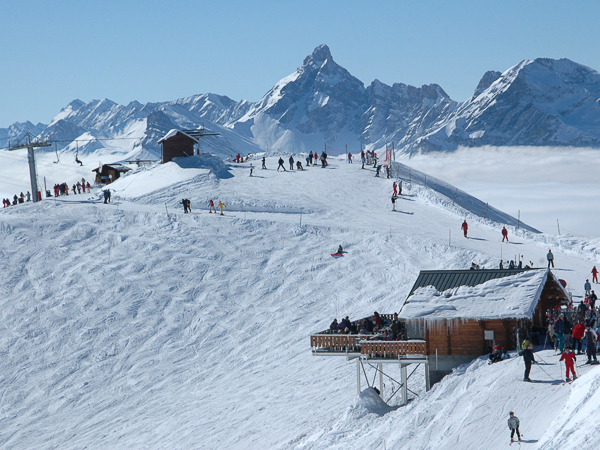 Included in the price: ski lift pass, a catered chalet or hotel stay and very short airport transfers. 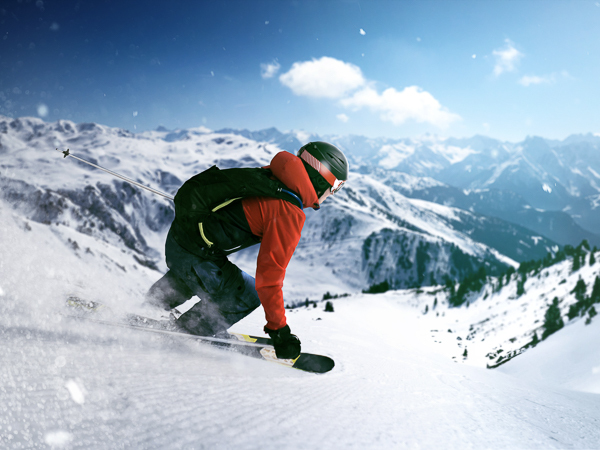 Our weekend ski and snowboard holidays run for 4 nights. They give you 4 full days of skiing, at resorts in France which we’ve selected as the very best options close to Geneva, making the most of your limited time on a short ski break. All our chalets and hotels are also chosen and operated so that you can get as much skiing in as possible, with no hassle. Arrive in resort and you’ll find a warm welcome, comfy room, good food and lift pass ready and waiting for you. At all locations we’ve arranged the most convenient options for ski hire, and will have already helped you sort out extras like ski lessons. Short ski trips without the stress have always been our goal, which is why so many guests head back to stay with us year on year. These weekend ski breaks have a fixed Thursday – Monday format throughout most of the winter ski season. Dates over Christmas and New Year will sometimes vary from this format. You arrange your own flights to Geneva, to tie in with our wide afternoon transfer window (1500-2100 for arrivals, 1600 or later for departures). This lets you choose to fly out from your most convenient airport, and shop around for the best combination of low prices and times that suit your schedule. Once you’ve got to Geneva, all you need to do is relax, and let us take care of the rest. 4 Day Ski Weekend Holidays – how do our short breaks work? 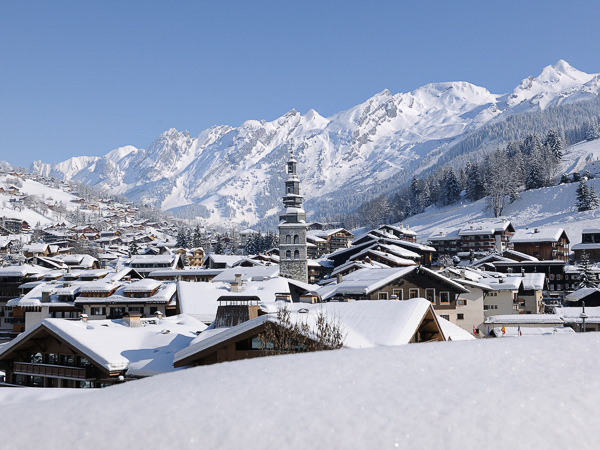 We only offer the best locations for short ski breaks, meaning no long airport transfers. Our locations are all chosen for their great value, convenience and warm welcome. You arrange flights – giving you freedom to pick the best options for your group. 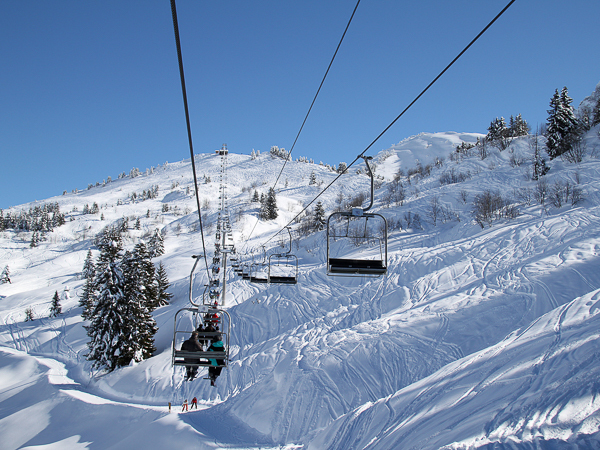 Then Come & Enjoy 4 Days Hassle-Free French Alps Skiing! 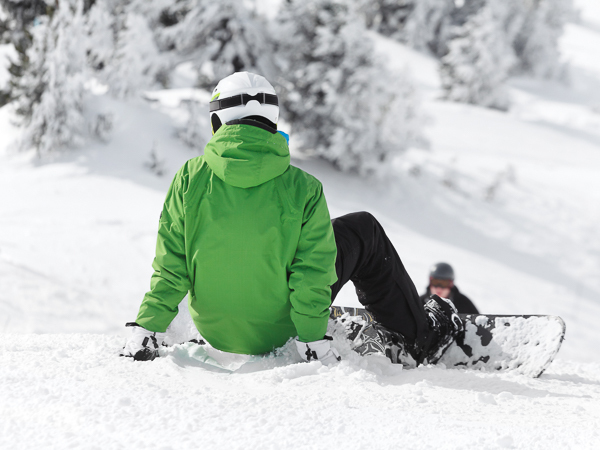 Unspoiled resorts, quiet slopes, no lift queues and everything you need sorted out by us without any stress. Just 1 hour from Geneva airport – La Clusaz combines an unspoiled Alpine village with an extensive ski area, offering terrain for all ability levels including fantastic off-piste. Grand Bornand is a friendly and welcoming mountain village – and a real favourite with our guests. A well connected ski area – you can really get the most from your skiing time. Ski into the large Grand Massif domain from the authentic village of Samoëns – enjoy miles and miles of cruising skiing, intermediate pistes and access the snow-sure resort of Flaine. 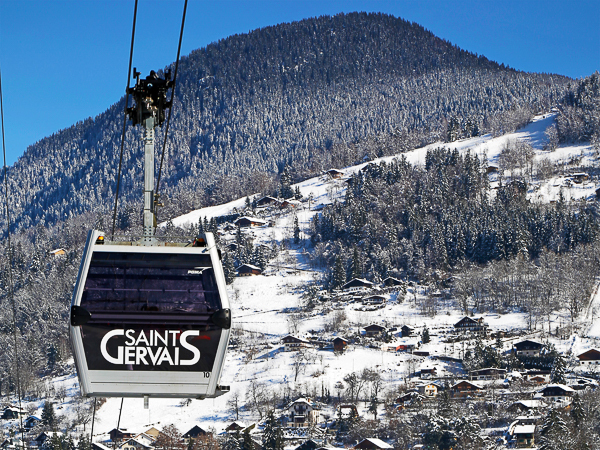 An hour from Geneva and you arrive in St Gervais village – with its grand open spaces and belle-epoque buildings. 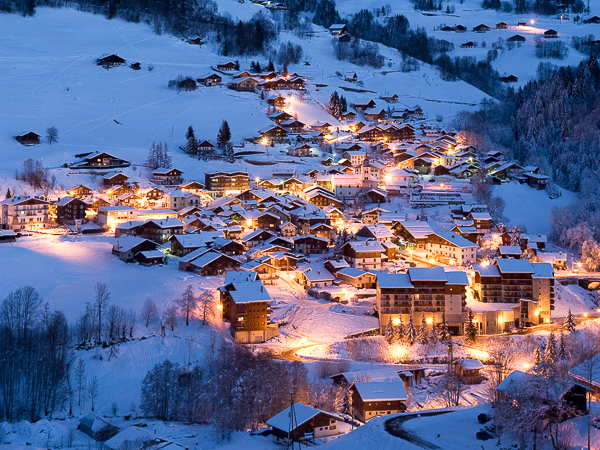 Ski into Megeve and access a vast 445km domain. Hidden away at the foot of Mont Blanc – Les Contamines boasts a great snow record, and a impressive domain for all levels which is perfect for a short break. The traditional mountain village of Arêches-Beaufort provides a different take on the ski holiday. Explore a region with great ski touring potential, but pistes for all levels too. Interested in a Weekend Ski or Snowboard Holiday in France?